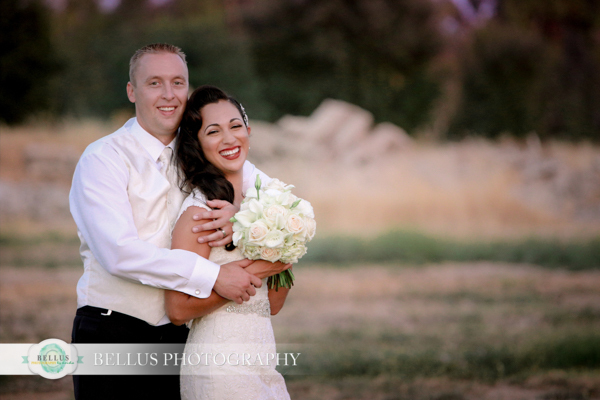 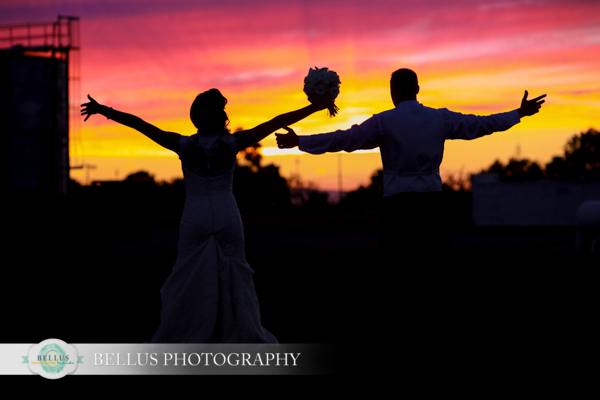 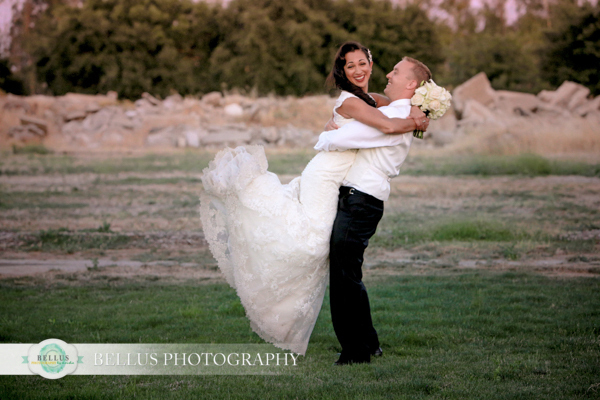 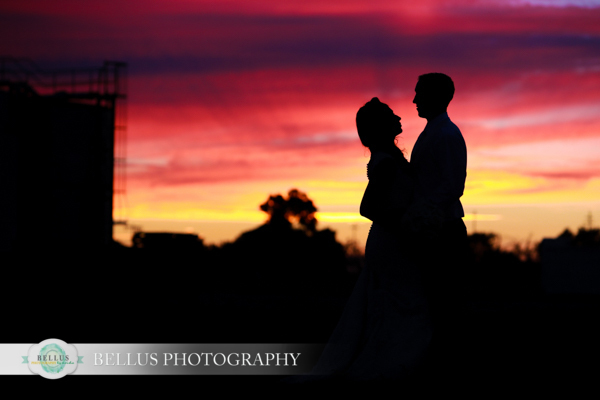 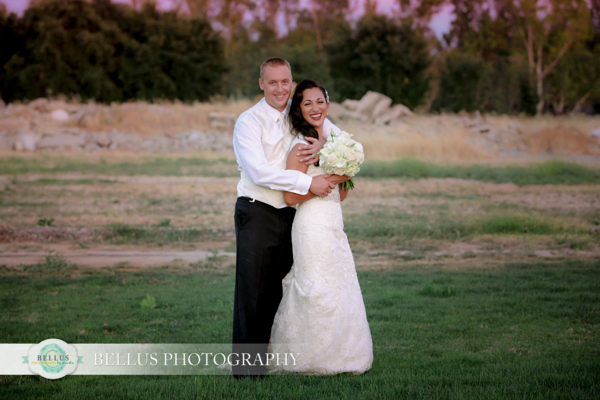 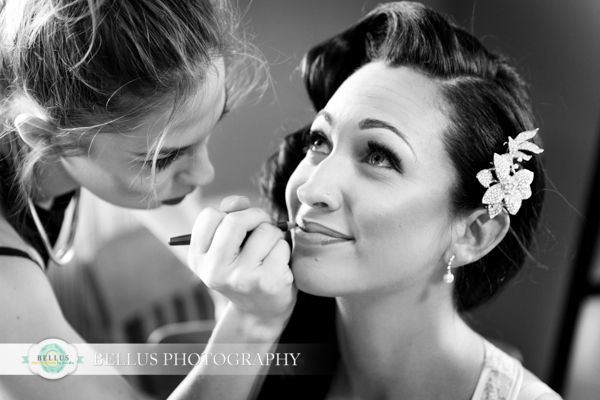 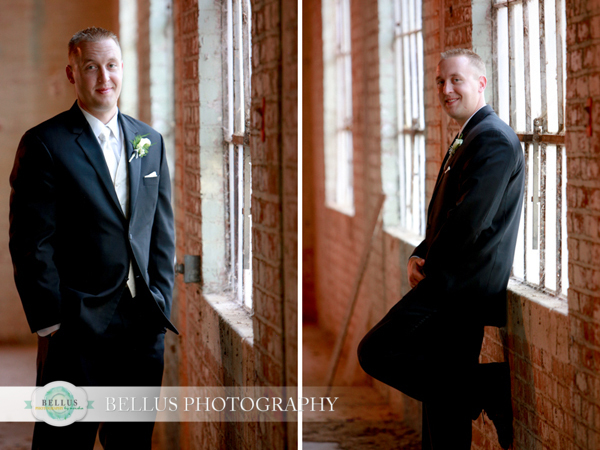 Ian & Katie were SO much fun to work with! 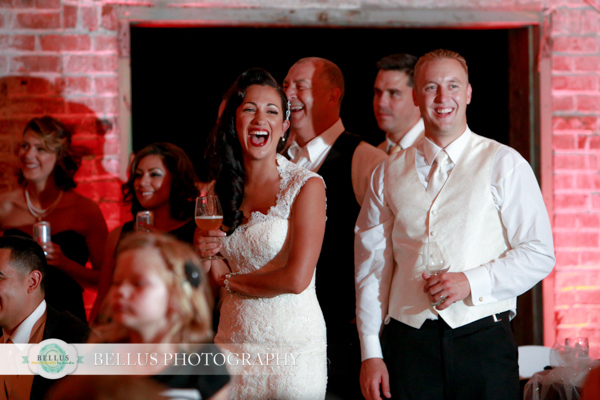 Great personalities and full of energy, they kept me laughing throughout the entire day. 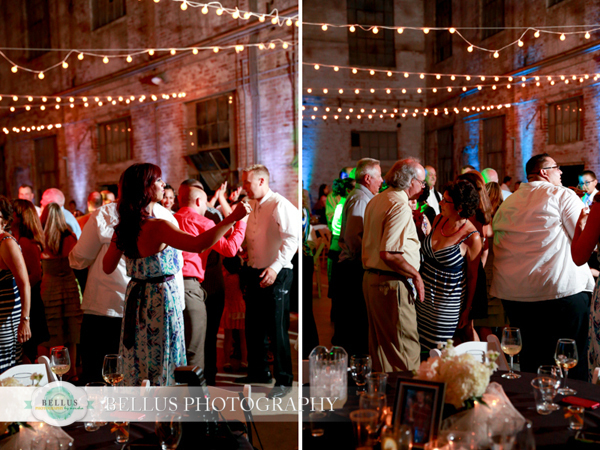 I love when couples let loose, allowing their personalities to come through in every moment. 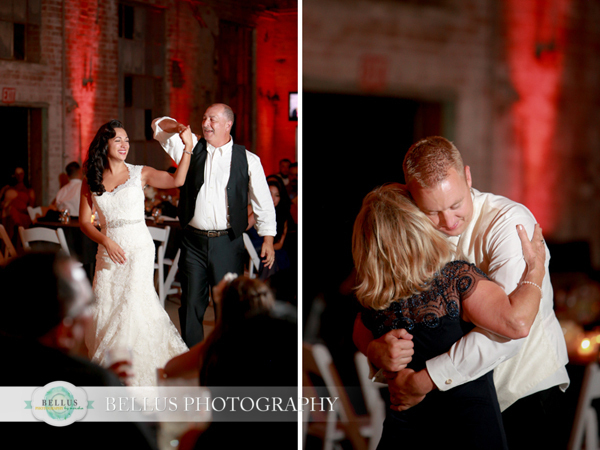 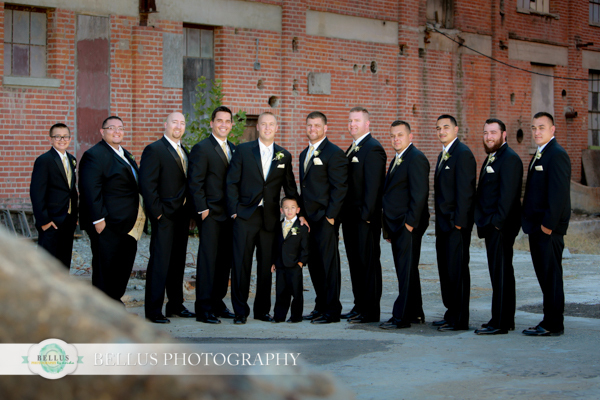 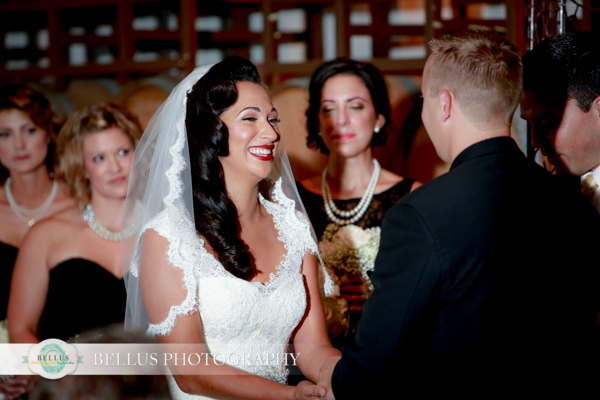 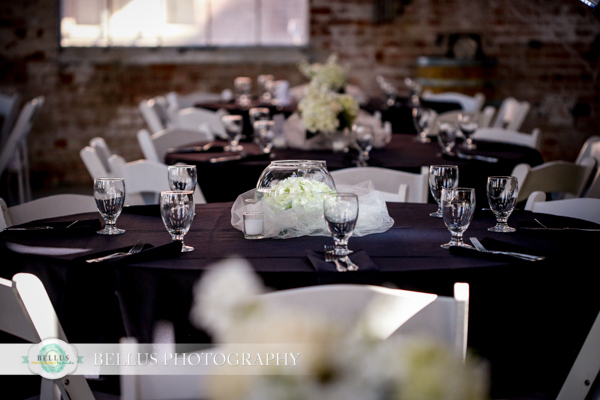 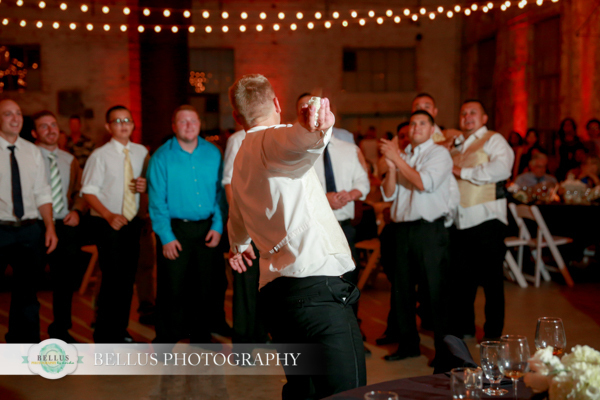 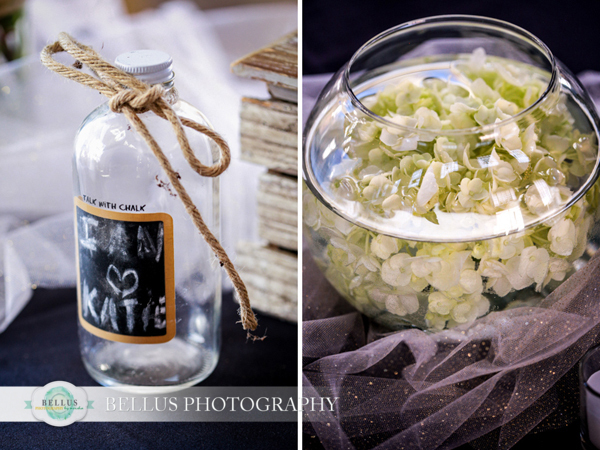 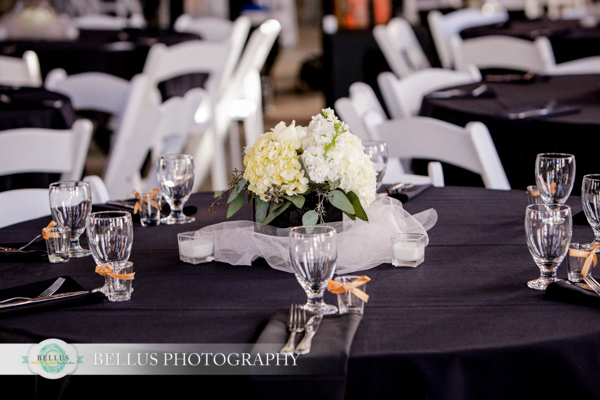 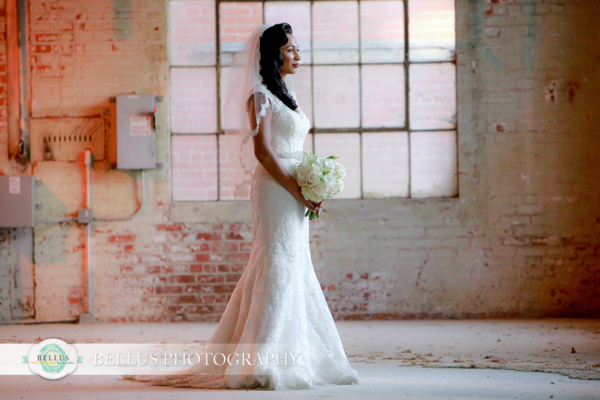 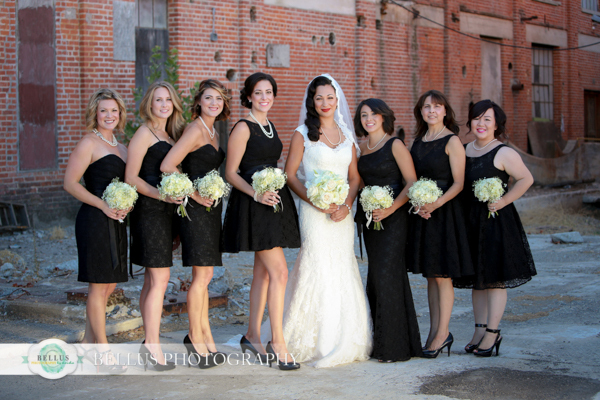 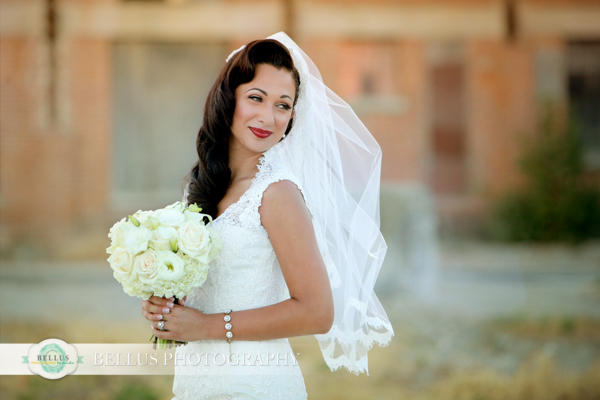 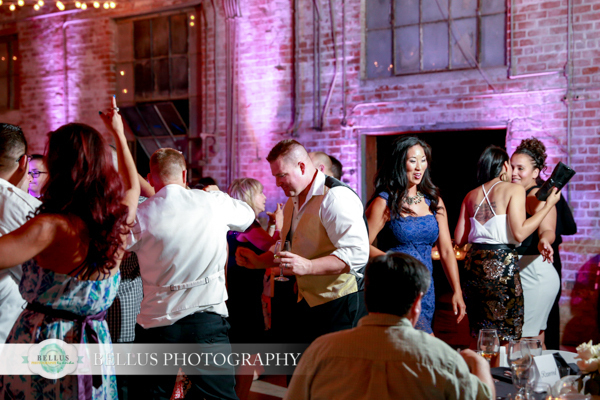 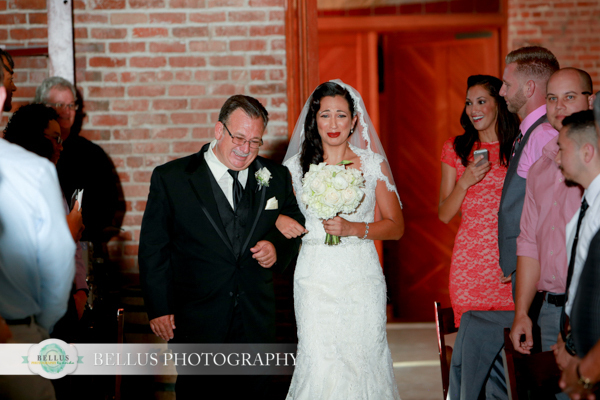 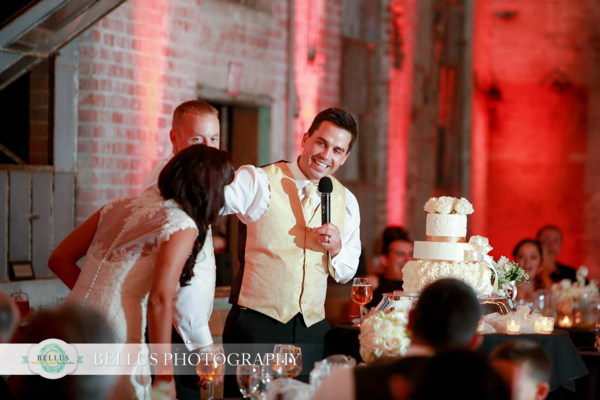 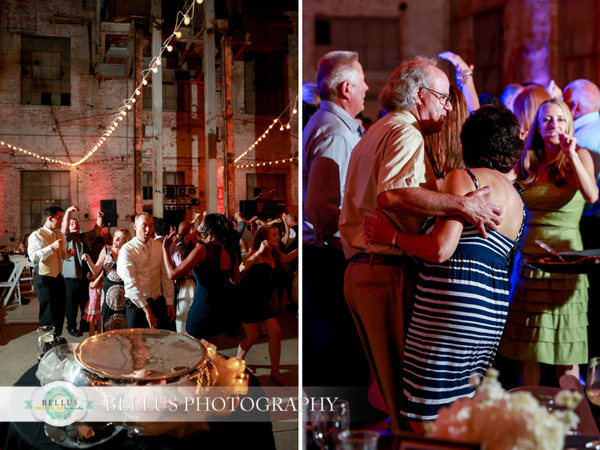 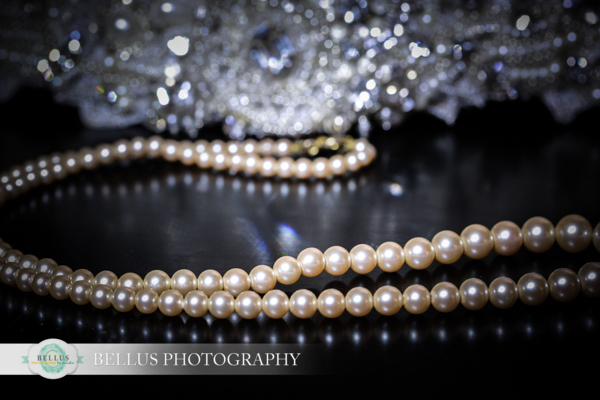 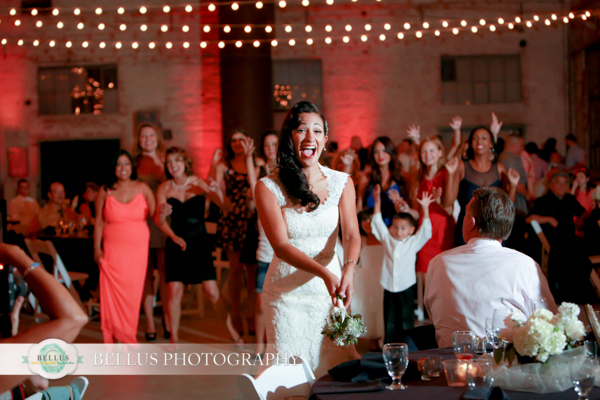 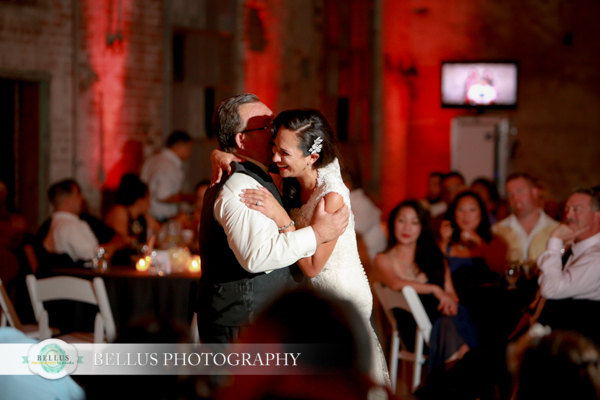 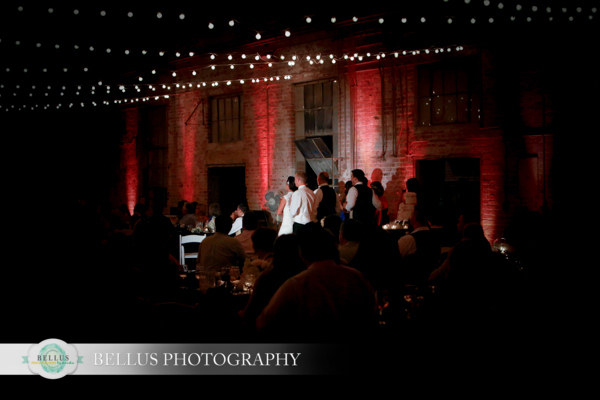 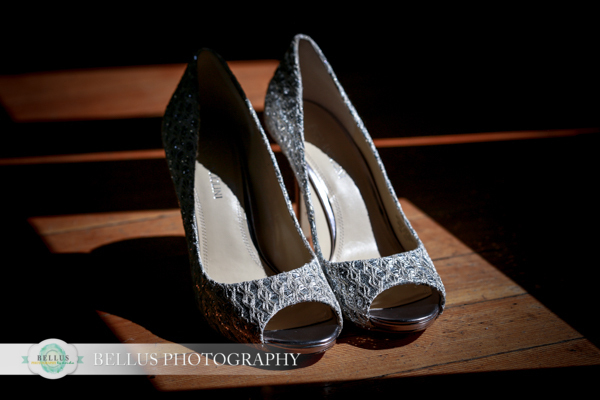 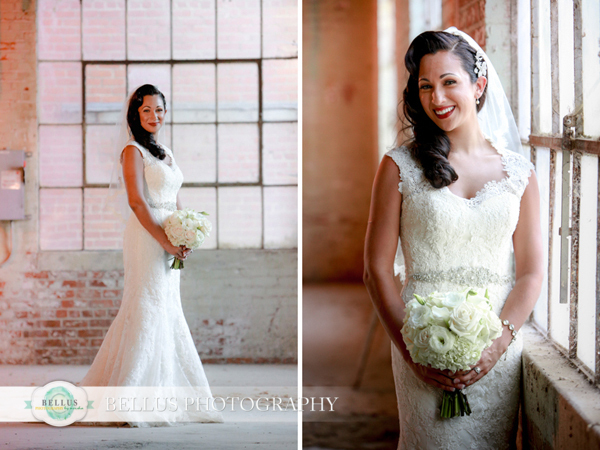 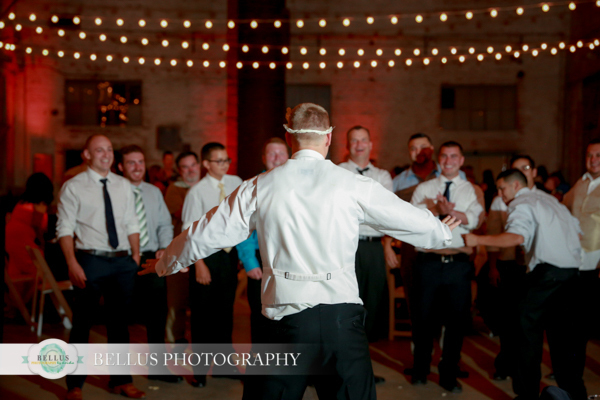 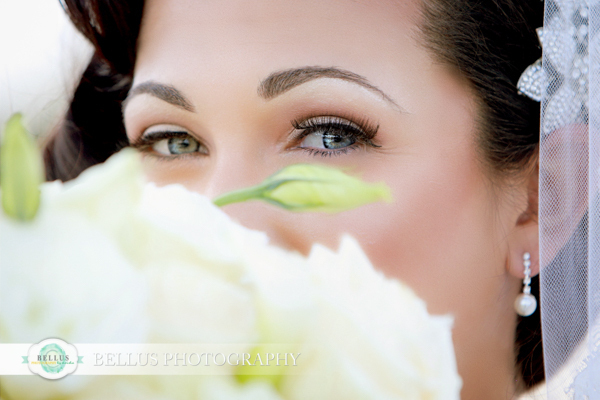 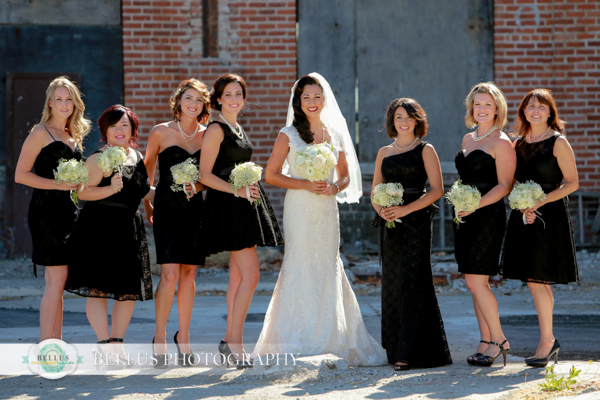 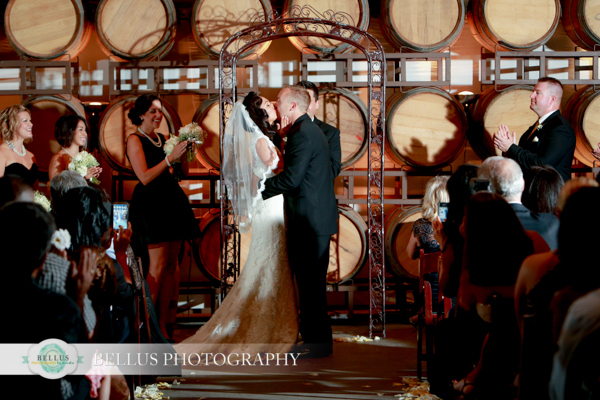 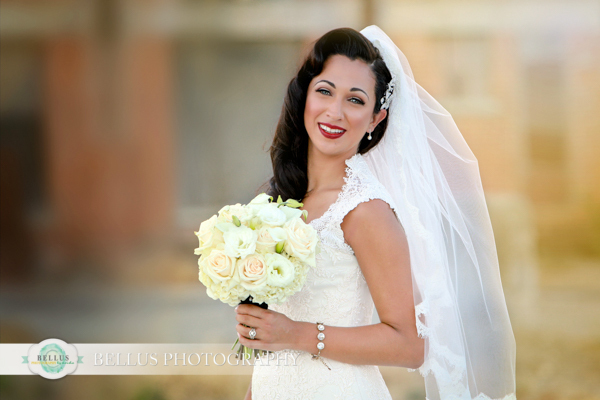 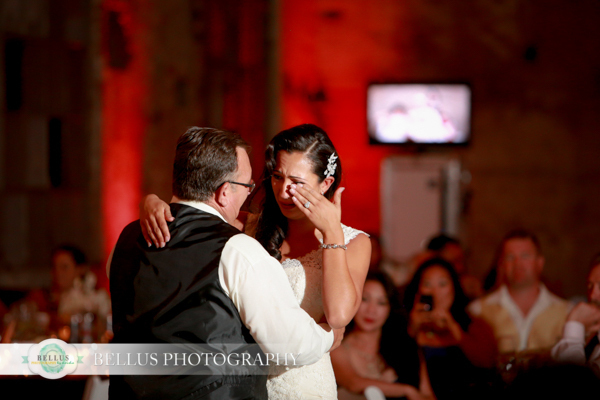 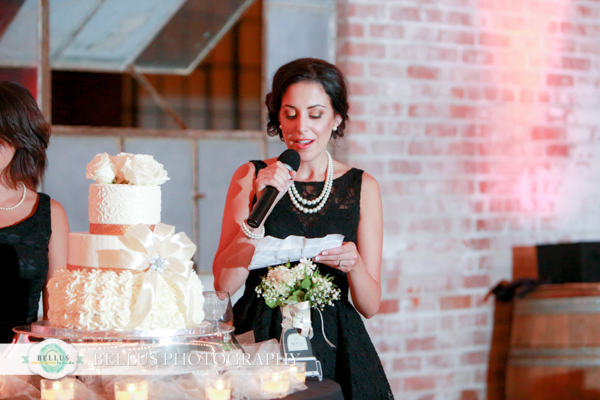 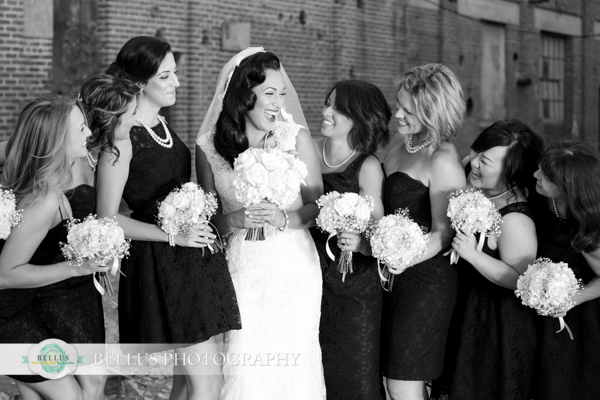 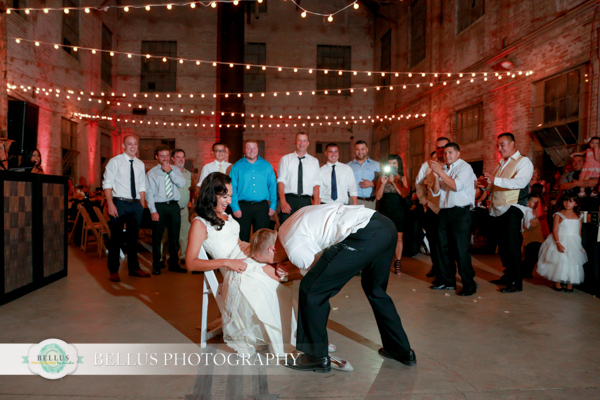 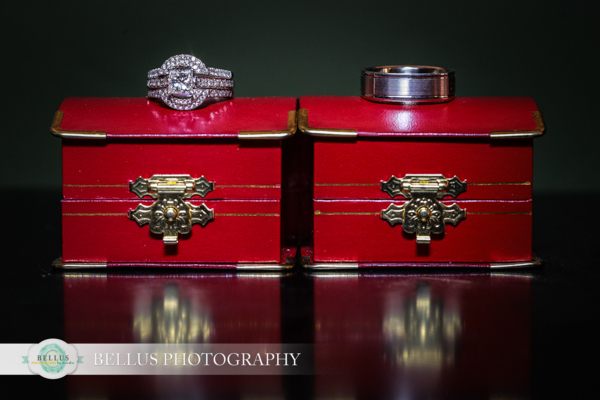 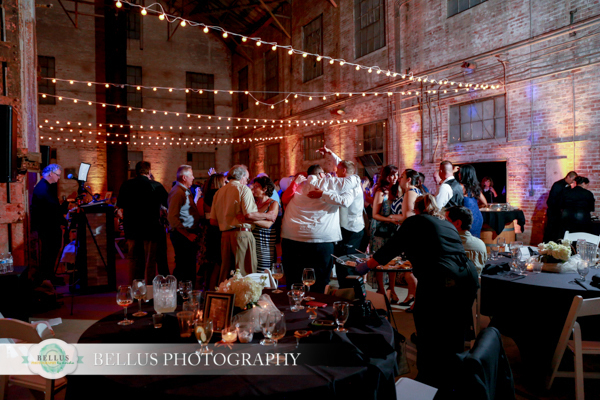 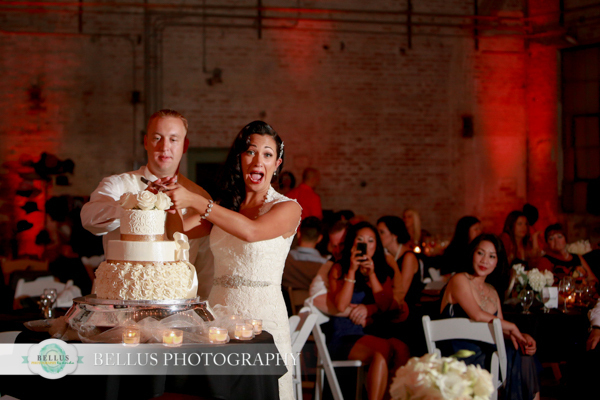 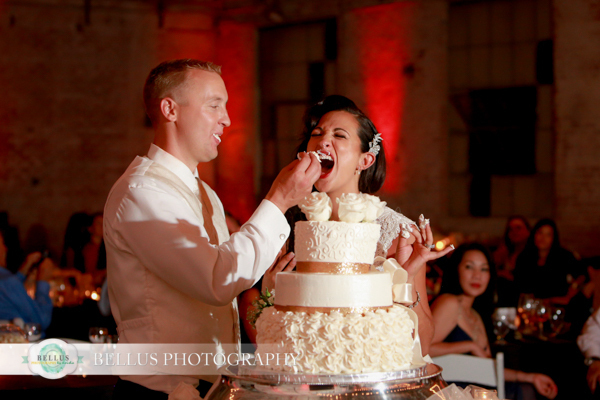 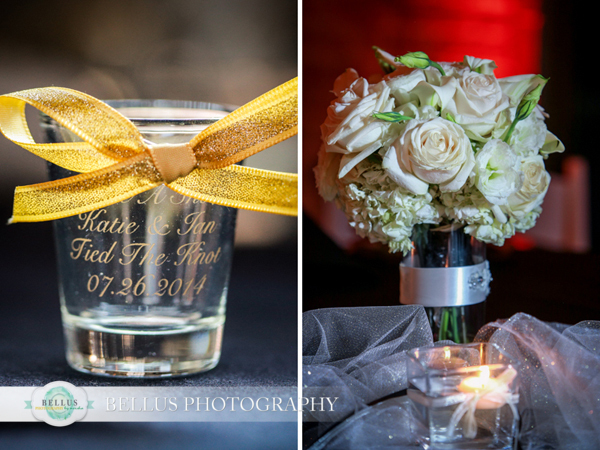 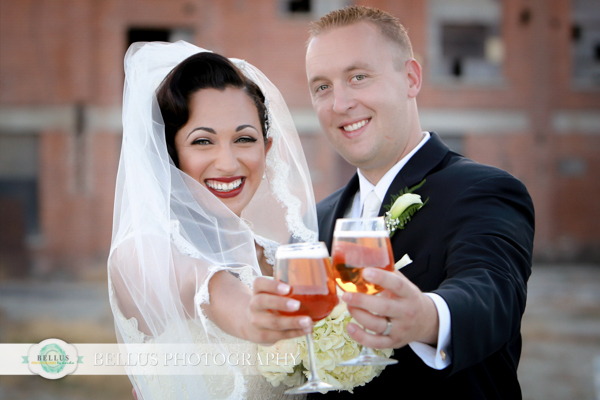 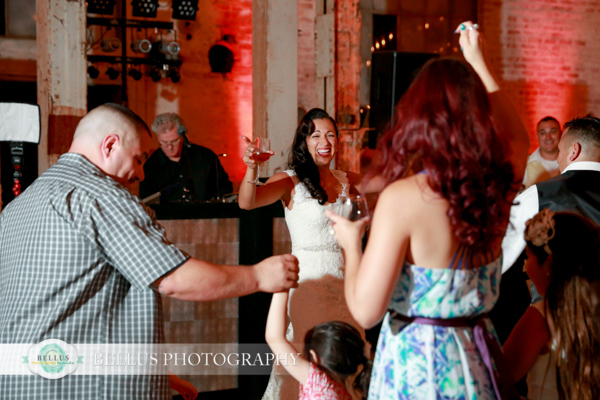 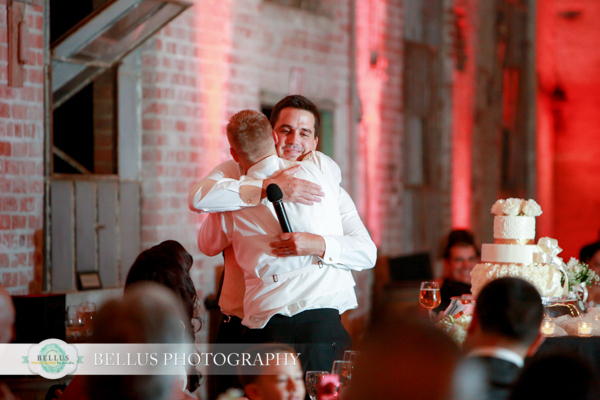 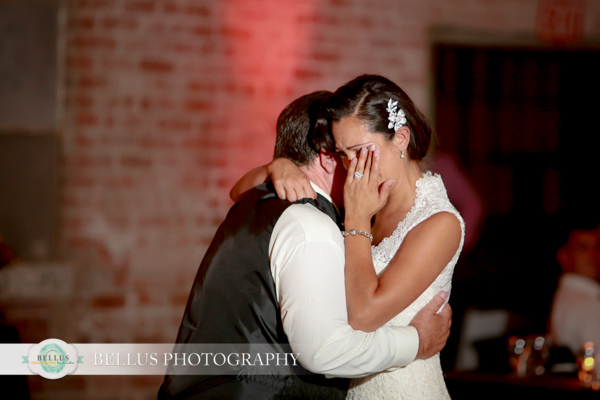 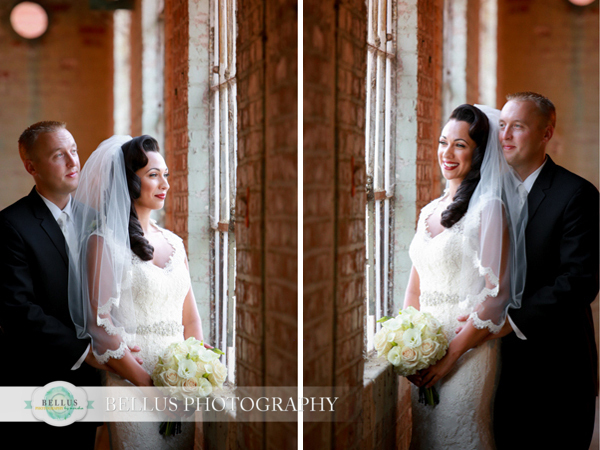 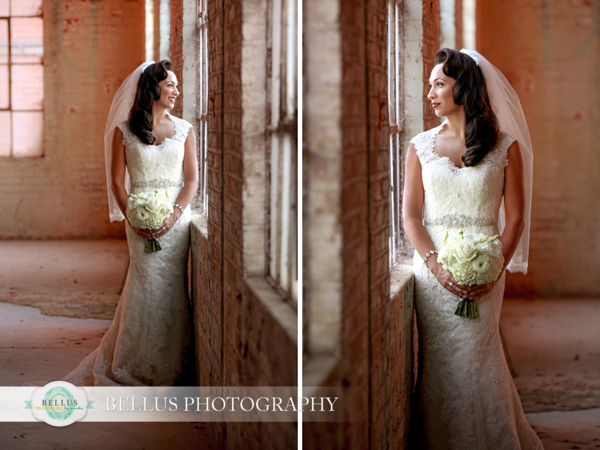 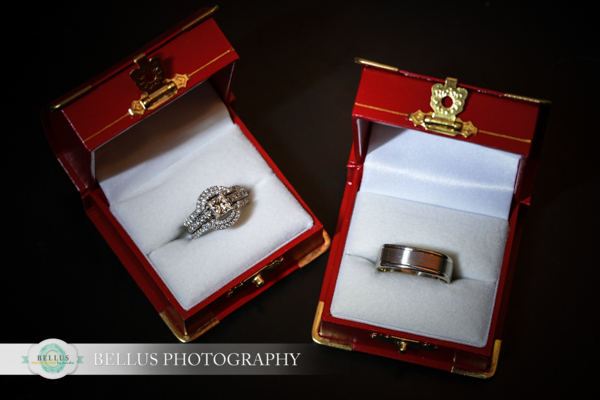 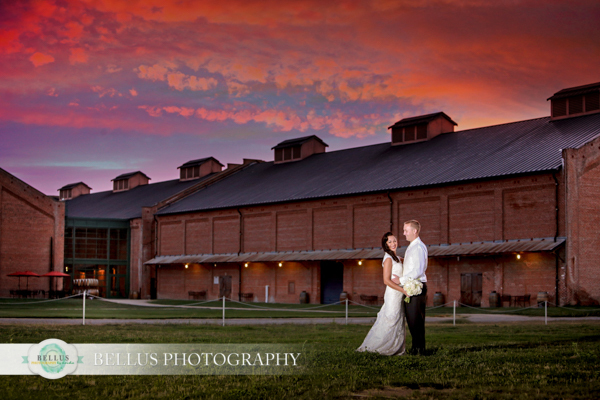 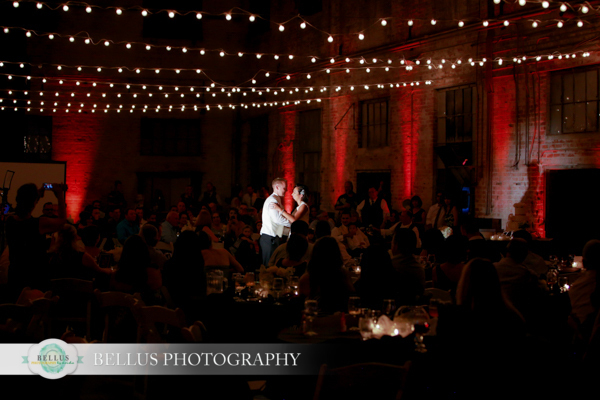 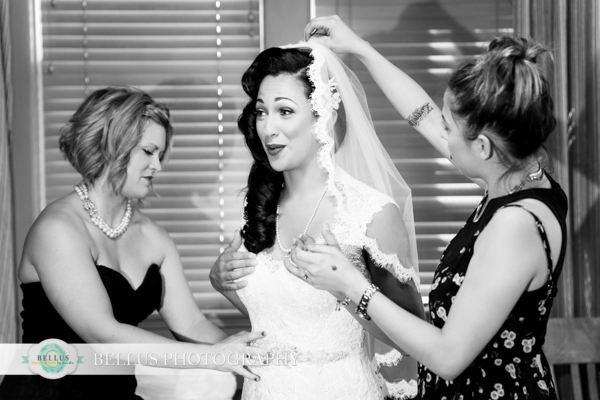 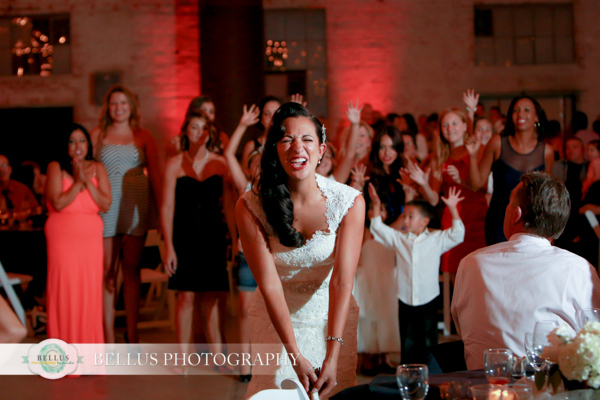 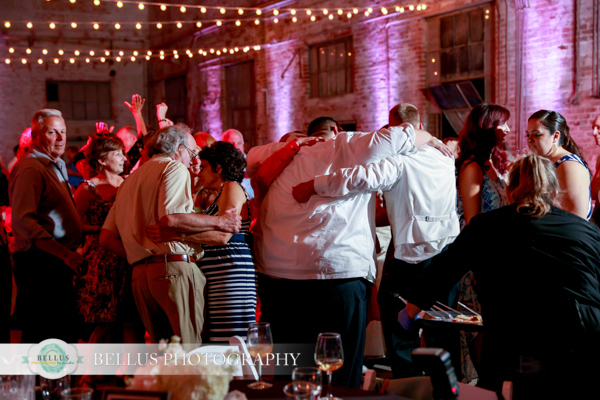 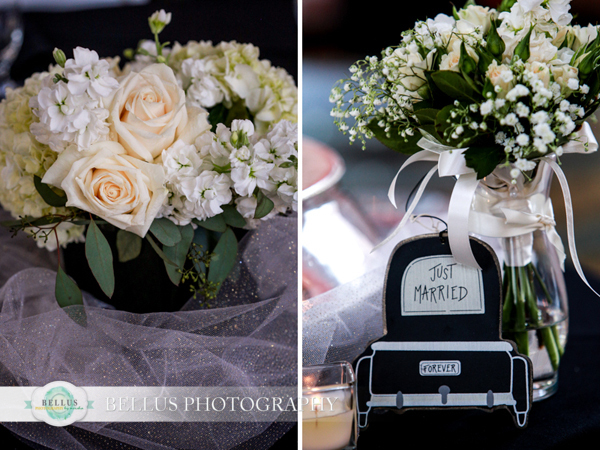 They chose to have their reception in the Boiler Room at Old Sugar Mill which is my favorite room to photograph. 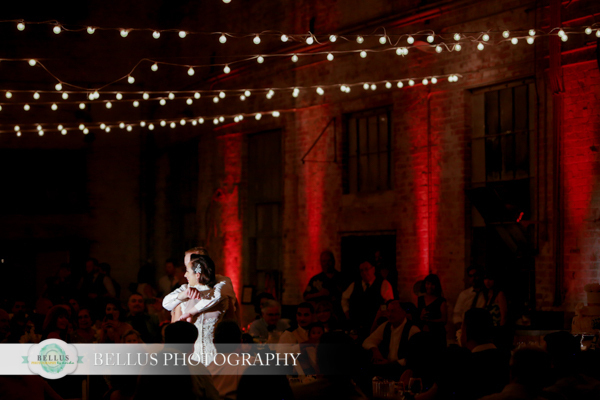 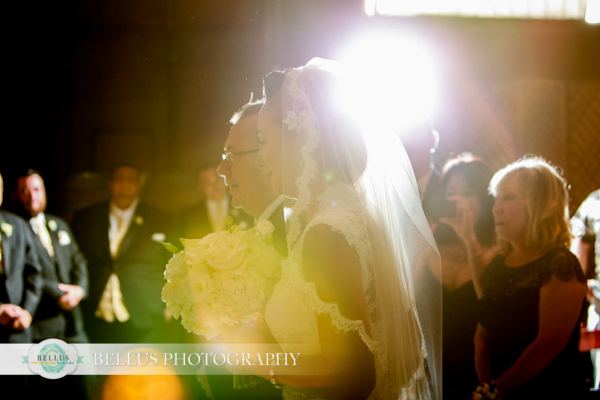 Between the stringing bistro lights above and red beams of light on the walls, the room gave all their guests that wow moment when they walked in. 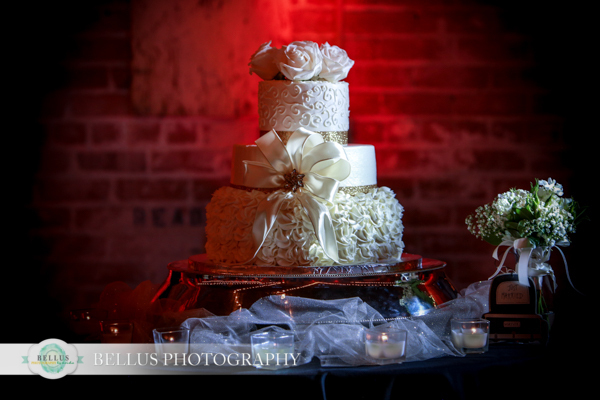 A “show stopper” of a wedding for sure.